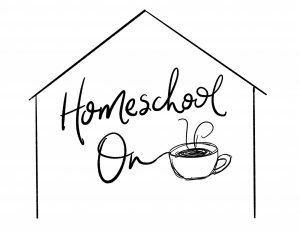 Homeschool Schedule, Managing your life and more! You are here: Home / How to get started / Create a homeschool schedule that works, avoid burnout and more! Create a homeschool schedule that works, avoid burnout and more! 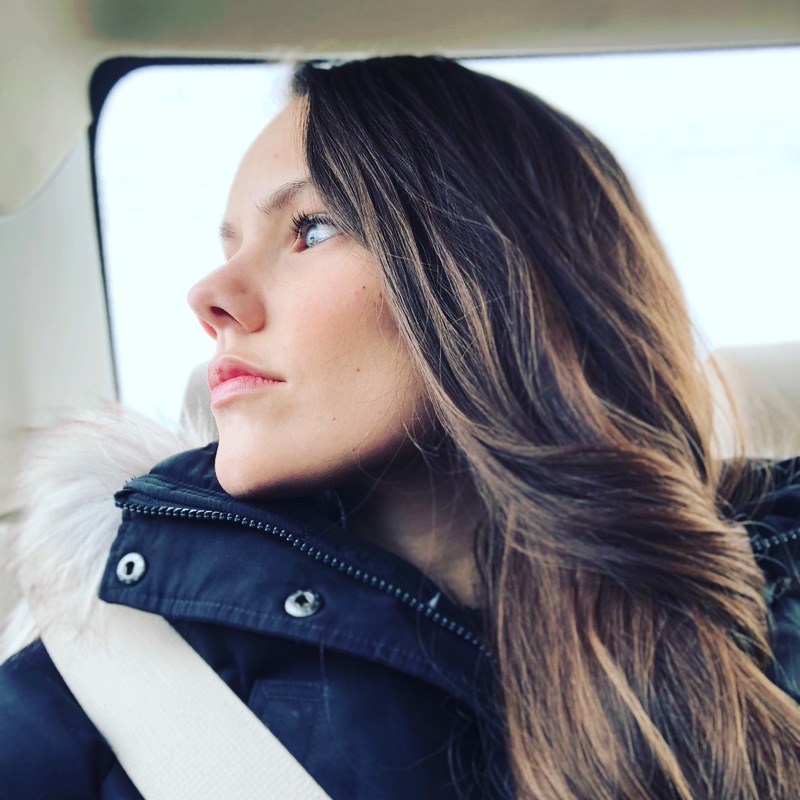 As a homeschooled child I started my first year with the confident attitude of someone who “knew it all”, and then I fell flat on my face on a cruel bed of reality! So when I was given the opportunity to review the Successful Homeschooling Made Easy Course by Stephanie Walmsley I knew it would be an encouragement and help for both myself and my readers! 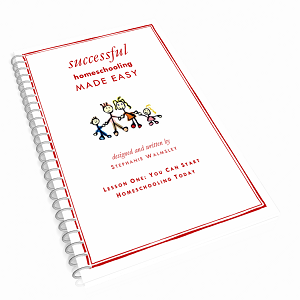 Successful Homeschooling Made Easy is a 26 week online course for homeschooling parents. Each week you receive a PDF lesson with information, tips, and step by step instructions to successfully homeschool your children and avoid burnout. In this course you will learn how to create a homeschool schedule that works. You will work from the ground up to create realistic goals and a clear vision for your homeschool to help prevent problems down the road. Stephanie helps you find and choose curriculum that works, manage your home, and successfully teach multiple grades! 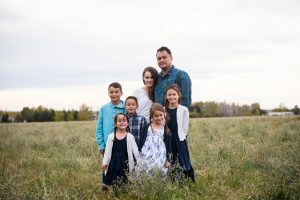 For new and veteran homeschoolers alike, this course is an awesome tool to help define what homeschooling will look like for your family and how to make it all run smoothly. I used Successful Homeschooling Made Easy through 9 weeks of the program. I printed everything off and put it all in a better binder from Staples (my all time fav. binder) so that I could flip through and reference the program through the week. I loved printing it off so that I could highlight, write, circle, make notes, work on my homeschool schedule etc. right on the pages. There is plenty of room for you to do that within the printout so I didn’t need any extra paper or other tools. I would print off my weekly lesson and usually read through it during a quiet moment of the day with a cup of coffee. Then during the week I would devote 10 minutes to it here and there working on the exercises as time allowed. I loved having this quiet time to just plan, prepare, and further clarify my vision for our homeschool. Create a Homeschool Schedule that actually works! One of my favorite aspects of the program was working on creating a homeschool schedule. 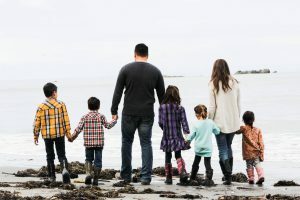 Instead of having you create a crazy schedule that you aren’t used to and will ultimately fail, Stephanie helps you create a simple homeschool schedule that is slowly introduced into the family. At first it was painful for me to start off so minimally, but unlike other programs and self-help strategies… this one actually worked! Because we were working at it slowly and adding just a manageable piece each week, we were able to maintain it! The kids became used to the gentle pace of our lives and had a sense of expectation and peace knowing what would be happening in our day! I have really enjoyed the program so far and am looking forward to continuing with the lessons. Whether you have been homeschooling for years or are just starting out, you will find something to love in this course. I highly recommend it and if you aren’t satisfied, there is a 30 day 100% money back guarantee so there really is nothing to lose! The course is affordable starting at only $10/month or you can purchase the entire course for a one time payment of $48 (that’s a 20% discount)! I can’t tell you how many books I purchased about homeschooling, how to create a homeschool schedule, starting out, figuring out my goals, etc. To have all of this in one amazing course is a fantastic resource! Even if you find some of the weeks unnecessary, I know you’ll find something in there to love and use to help you on your journey. Make sure to check out the other reviews over at the TOS Crew Review website! Your website is an answer to my prayers. I am in B.C and I’m embarking on this great journey called home schooling with my 5 children. I will be starting with 3 in school. Grade 7, Grade 5 and Grade 1. I am soaking all of this up as fast as I can read. Hi, I went to the course website and it says it is no longer available… do you have any suggestions? I really need help with where to start.